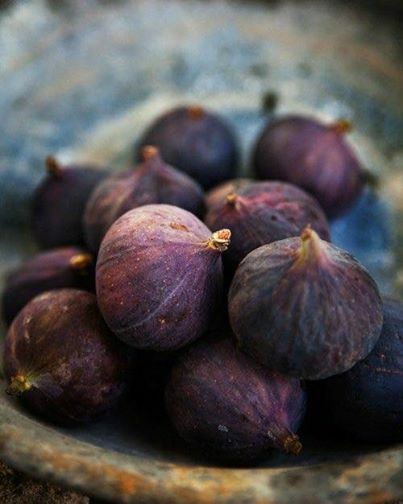 Fresh figs from our garden. For a spicy-sweet fig “Les Bardons“-Chutney. Delicious! Nice alternative after the jams and tarts.